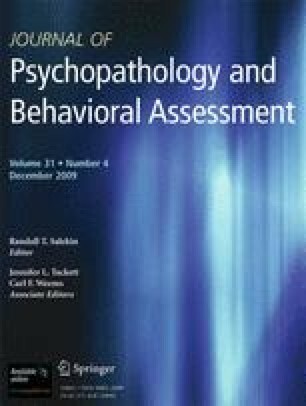 Although both aggressive (AGG) and deceitful behaviors (DEC) are symptoms of childhood conduct problems, few studies have examined common vs. specific etiological influences. Early intervention is encouraged for conduct problems and findings from genetically informative studies can suggest whether interventions should focus on conduct problems in general or groupings of conduct problems more specifically. Twin model-fitting analyses were conducted on same and different teacher ratings of AGG and DEC for 872 9-year old male twin pairs. Common genetic influences were found to underlie the susceptibility for both AGG and DEC. The same teacher ratings resulted in somewhat higher heritability estimates than different teacher ratings. Results also indicated stronger environmental effects for DEC as compared with AGG, with a significant shared environmental component for same teachers and a substantial non-shared environmental component for different teachers. Our data suggest that AGG and DEC share risk genes and environmental factors may differentiate these two types of conduct problems. Characterizing these specific environmental factors may be useful when developing interventions. We gratefully acknowledge the contribution of families and teachers in the Twins Early Development Study (TEDS). TEDS is supported by a programme grant (G0500079) from the UK Medical Research Council. These analyses were also supported by grants from the Department of Health FMH Programme (MRD 12–37) and the Medical Research Council (MRC G0500953). Barbara Maughan is supported by the Medical Research Council. Henrik Larsson was supported by a post-doctoral stipend from Swedish Council for Working Life and Social Research (Project 2005–1356).